WHERE ARE THEIR ASSES NOW? And why is Chris shouting out C.M.B. like he’s still acting in the movie New Jack City? 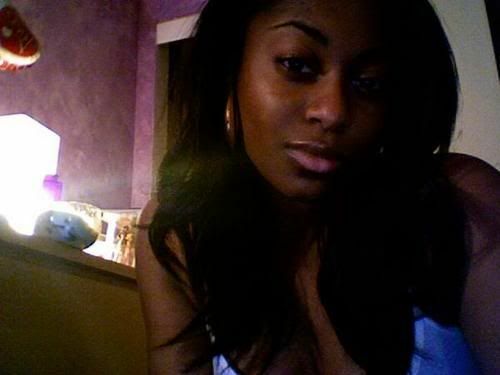 Cute little Cece Peterson from the hit sitcom “The Parent ‘Hood” is all grown up! 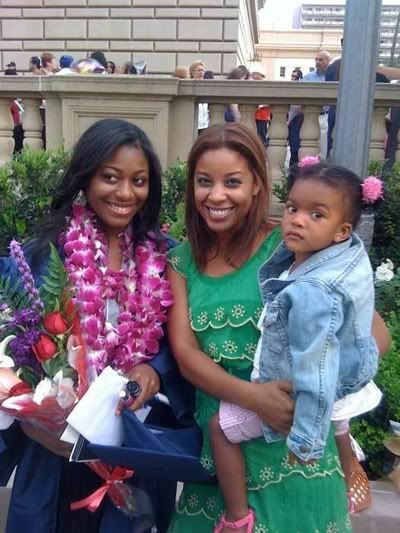 Her real name is Ashli Amari Adams and she is now a college student. She attends the California Institute of Arts, majoring in theatre. Ashli hasn’t acted since 1999, besides a small part on the series "Girlfriends" playing a student of Joan’s (Tracee Ellis Ross) fiance’ Aaron. We assume she will jump back into acting once she receives her degree. We’ll be on the look-out for this up-and-coming YBF actress. 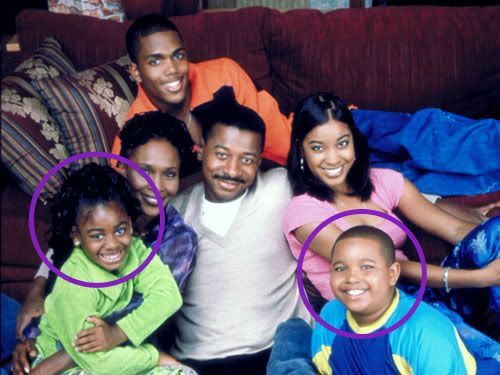 We also found out her brother on the show, Nicholas Peterson (you know younger one who was the funny little brother), whose real name is Curtis Williams is a rapper. 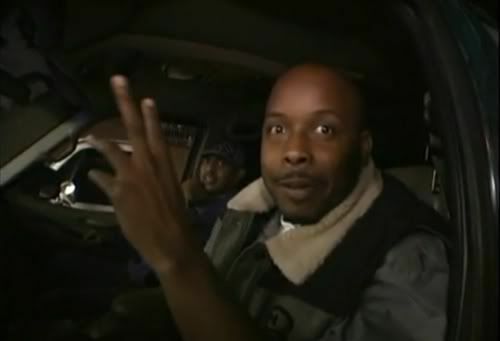 According to Michael from The House of Cynical Ones, he’s rapping about “being on the street, smashing girls” and his rap alias is “Young Curt.” Click here to hear his music. Dru Hill released their fourth album, InDRUpendence Day on July 27, 2010. Their first since the release of their 2002 album Dru World Order. The group has one new member, Tao, replacing Woody. 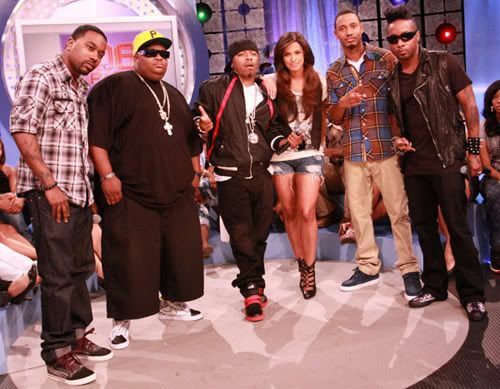 The group attempted a reunion in ’08 and made the announcement on radio station 92Q in Baltimore, MD. During the announcement, Woody shocked the rest of Dru Hill and announced he was leaving the group. Tempers flared and a fight broke out amongst them. 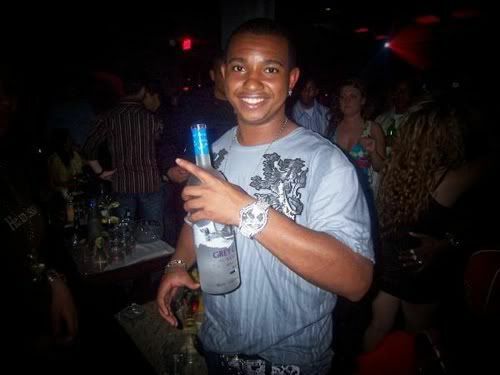 Needless to say, Woody would no longer be apart of Dru Hill. Scola “the fifth member” that was added to Dru Hill, talks about how he was kicked out of the group and the truth behind Dru Hill. He says the whole incident at the radio station was a publicity stunt because Woody had told the group a month prior that he was leaving (3:13 mark). He says the talent search they had to find a new member was fake. Tao was already chosen to be in the group. 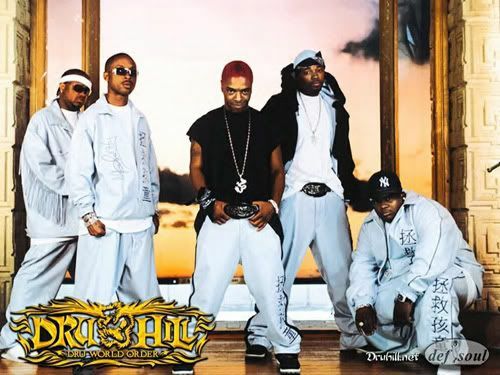 Along with their new album, Dru Hill have their reality TV show called “Keith Sweat’s Platinum House” where they have to complete Platinum House boot camp and successfully record an album, while trying to rebuild the brotherhood they once shared. It comes on Mondays at 8:00pm/EST on Centric TV (owned by BET). 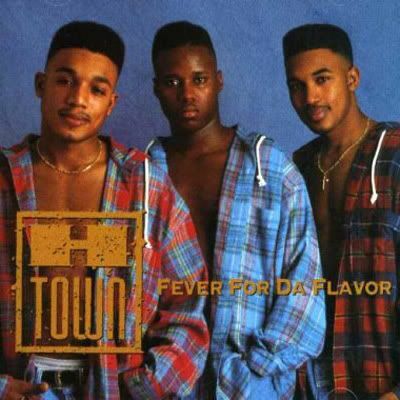 R&B group H-Town, best known for their 1993 smash hit “Knockin’ the Boots,” recently appeared on "The Mo’Nique Show." 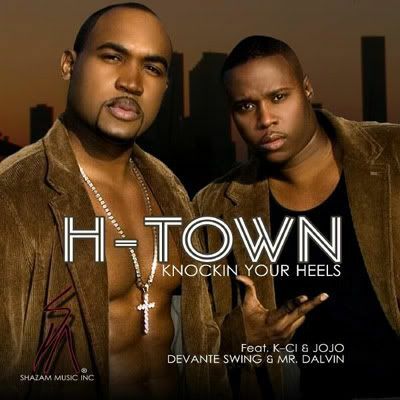 H-Town is working on a comeback but minus one member. Dino, Shazam’s twin brother, was killed in car accident in 2003. At the time of his death, the group had just finished an album called Imitations of Life which was released in 2004. Now the two remaining members Shazam and G.I. have released a song titled “Knocking Your Heels” featuring K-Ci & JoJo, Devante & Mr. Dalvin from their album Child Support. 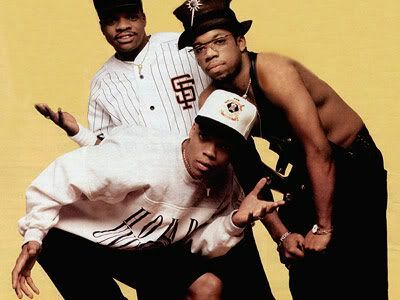 Three former members of New Edition, Ricky Bell, Michael Bivins and Ronnie DeVoe who make up Bell Biv DeVoe a.k.a. BBD, best known for their multi-platinum hit album Poison are returning to the limelight with a fourth album. 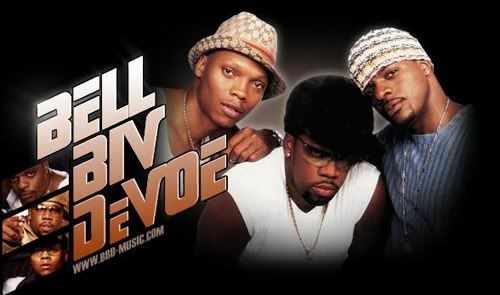 BBD have collaborated with Heavy D and Jagged Edge for their new album which they assure is their strongest album yet. They were motivated to create a new album because they wanted to bridge the group’s past, present and future and also introduce their music to a whole new group of fans. "There is a younger generation who might not be totally aware of us," Bell admits, "and so we wanted to make a record that would appeal to them and at the same time not alienate our long time fans. And we did that by just sticking to what we always do. Making music that we relate to." 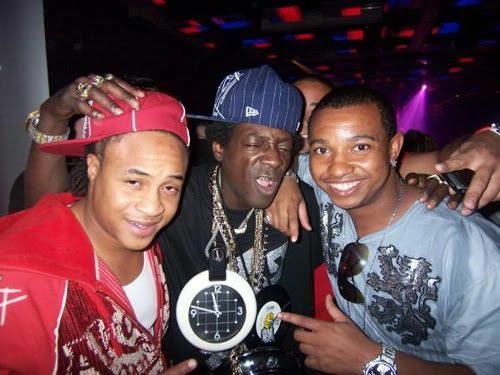 The group has recently been touring to promote their new album.